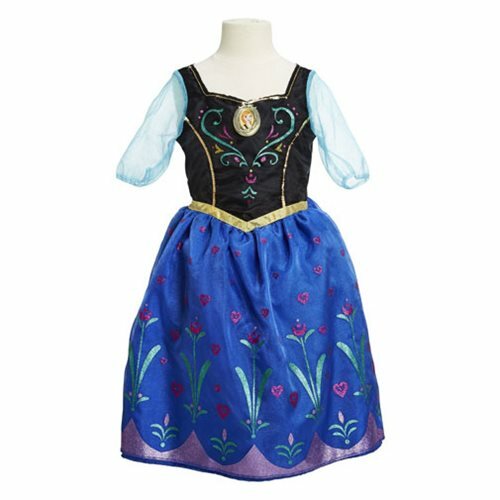 Get dolled up and light-up like your favorite Frozen characters with the Disney Frozen Musical Light-Up Anna Dress! Featuring a beautiful light up dress to experience the magic of Frozen! The Frozen Musical Light-Up Anna Dress features the iconic song from the movie, "For the First Time in Forever". Ages 3 and up. Fits sizes 4X-6X.